TUNE makes the industry’s most flexible SaaS platform for managing marketing partnerships across mobile and web. 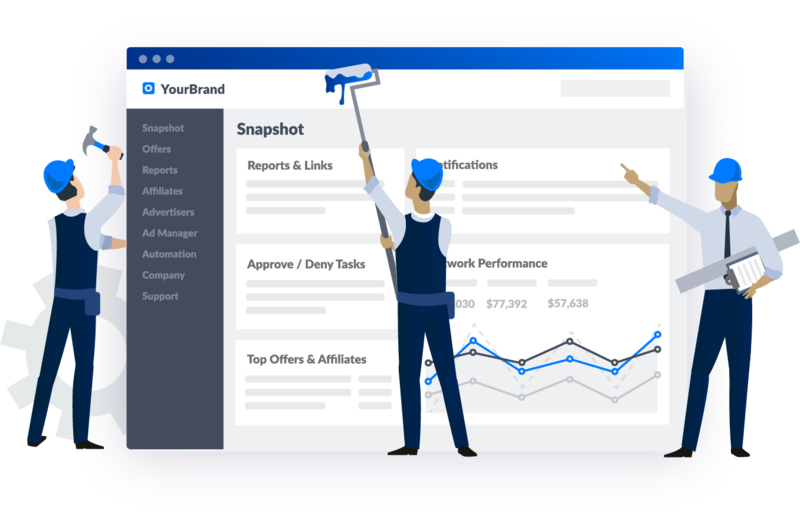 On one platform, you can maximize ROI from onboarding through payout with your most important partners — affiliates, networks, influencers, agencies, and any other business development relationships. Complete partner management. Proactive fraud prevention. Comprehensive payment processing. All the tools you need to build better relationships. Infinite scalability. Advanced automation. Real-time data streaming. Industry-leading support. A powerful platform to build your affiliate network on. 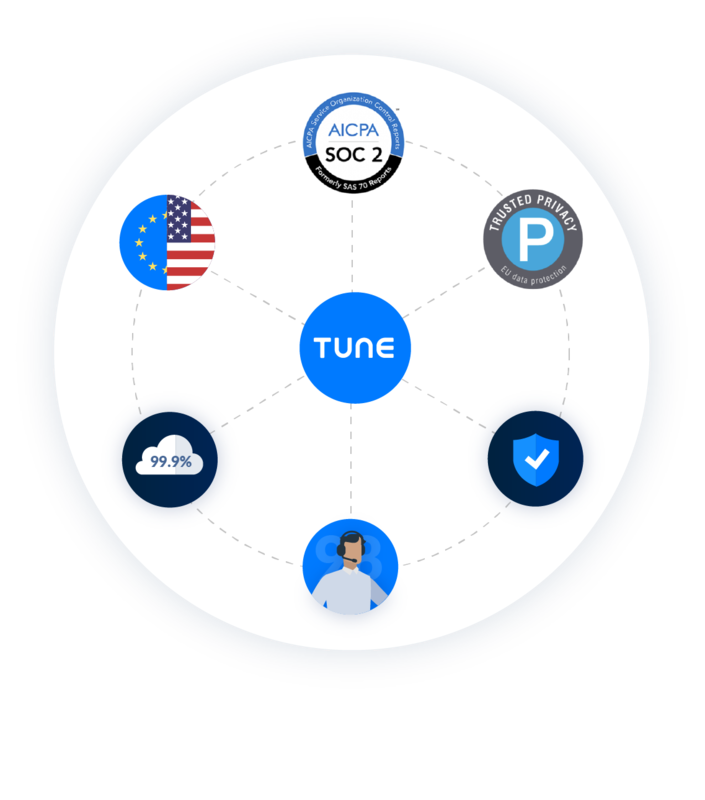 Unlike the competition, TUNE is a fully customizable SaaS platform. That means we give you the industry’s most powerful and unique set of tools to integrate, manage, and compensate your marketing partnerships, plus the flexibility to differentiate your business. Time is money. 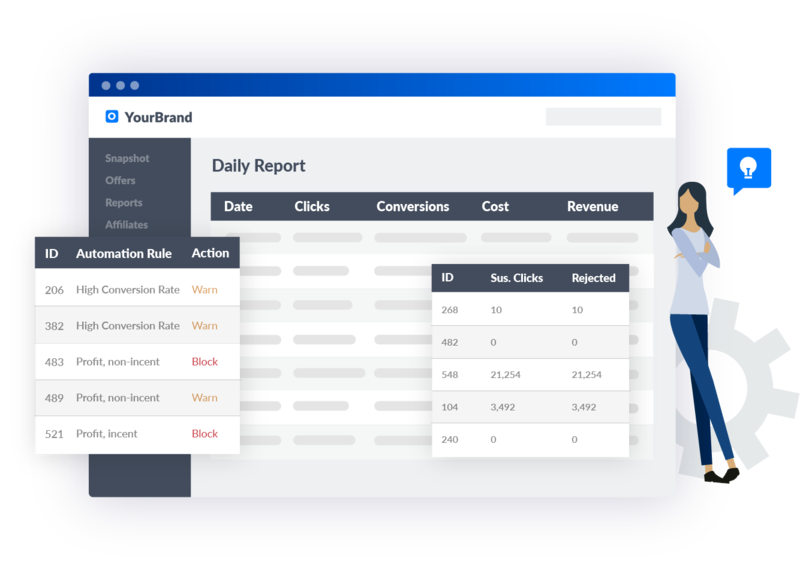 Let us save you both with a robust suite of optimization and reporting features that empower you to work more efficiently with more partners and across more channels than ever before.